Activities: Met with two constituents. Responded to calls and emails regarding the Myers Corners Road Improvements Project; the fight for increase in wages; criminal justice reform; economic development; family services and affordable housing; the MTA; the 2016 County Budget; the Wappinger FEMA LOMR Application; National Day of Action for Puerto Rico; and upcoming community events. 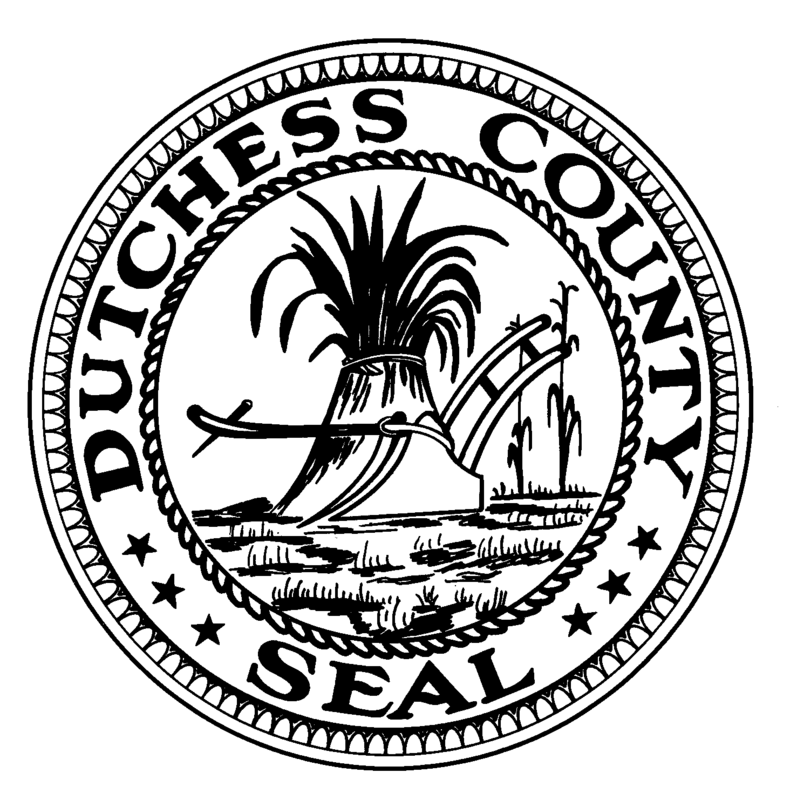 Posted in County Business, Legislative Report and tagged Dutchess County, Dutchess County Legislator Distirct 14, FEMA, Francena Amparo, Legislative Report, Legislator Amparo, Legislator Francena Amparo, MTA, Myers Corners Road, Poughkeepsie, Puerto Rico, Wappingers Falls on November 9, 2015 by Dutchess County Legislator Francena Amparo.